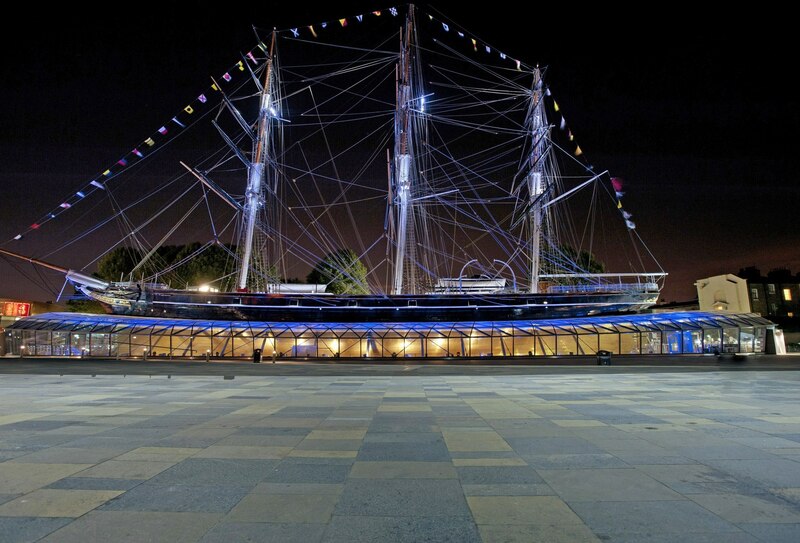 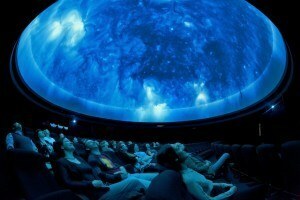 We’re delighted to report that Create is now a listed caterer at five exclusive London venues: Cutty Sark, the National Maritime Museum, the Planetarium, the Observatory and Queen’s House. 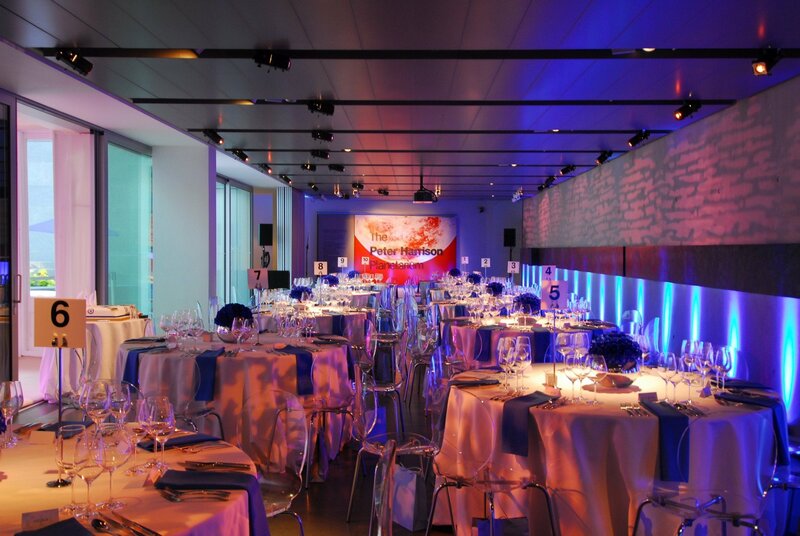 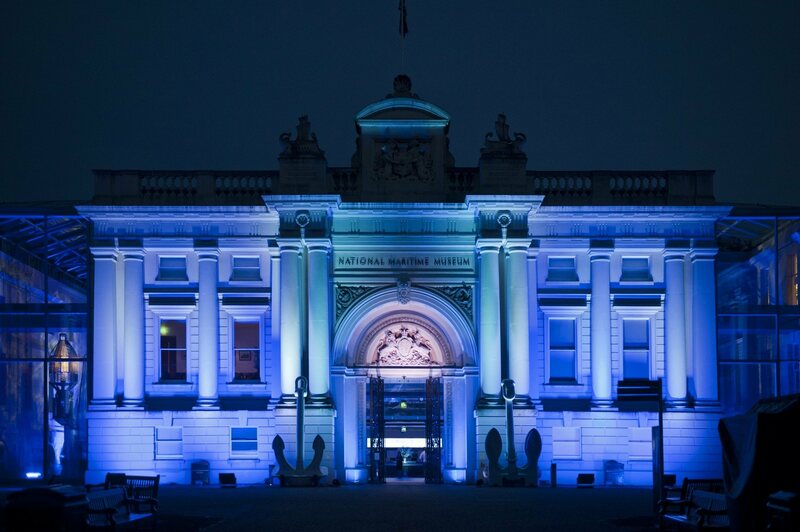 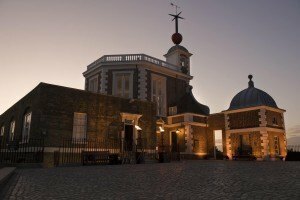 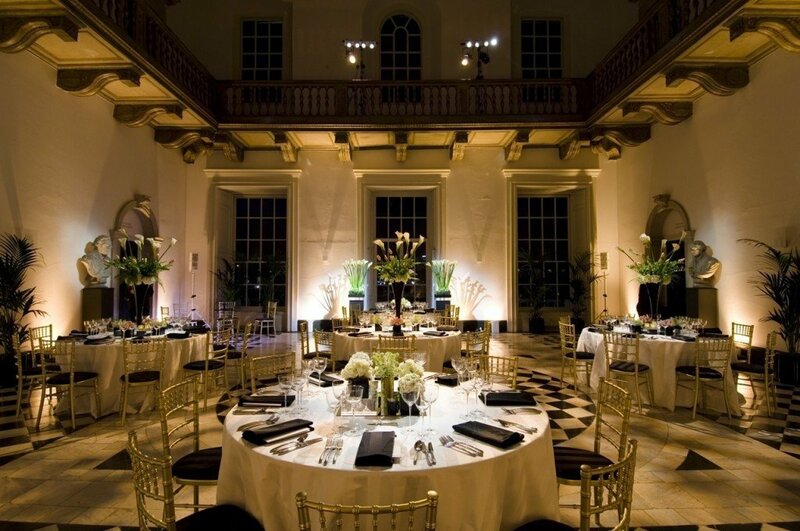 Whether it’s a business meeting, conference, corporate hospitality, wedding or private function, you can make your event truly special by holding it at one of Royal Museums Greenwich’s outstanding locations, with catering from our team. 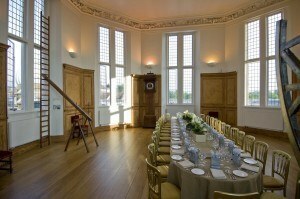 To learn more about any of our newly listed venues please get in touch.